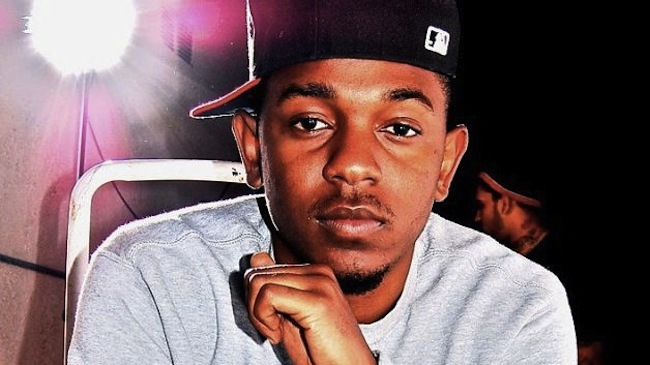 After it was leaked online back in 2012, Kendrick Lamar and Lady Gaga’s “PARTYNAUSESOUS” was scrapped from the final cut of “good kid, m.A.A.d city” album and was forgotten amongst the critically-acclaimed “To Pimp a Butterfly” ever since. But more Kendrick is never a bad thing and with the song officially released, it’s a taste of KDot’s more pop tendencies and a completely different vibe than the brand of hip-hop found on TPAB. Hit the jump to hear the song in its entirety.